Winter is nearly here with colder weather. Is your furnace prepped for it? Here are a few tips to help you prepare your HVAC system for Winter and help keep it running properly for the years to come. If you are not in the habit of changing your air filters in your home, now is the time to start. Even though you may not see dust and other harmful particles does not mean they are not in your home. You air filter is there to protect you. Give your thermostat a test. By testing it, you can make sure that it is working properly. Pick a morning and turn your heat up a bit. Take notice of how long it takes to reach that temperature. 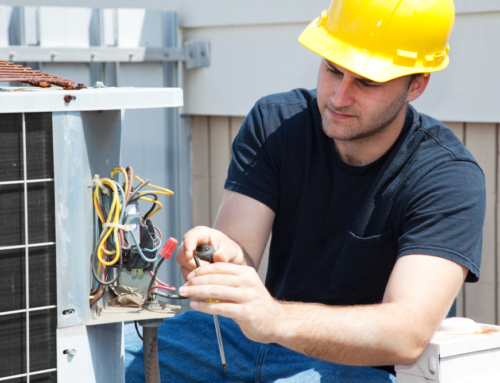 If it takes a long time, or does not reach the temperature you set, there may be an issue with your HVAC system. It is highly recommended to install a programmable thermostat if you have not already. These programmable thermostats allow you to program set temperatures for certain times of the day based on your routines. 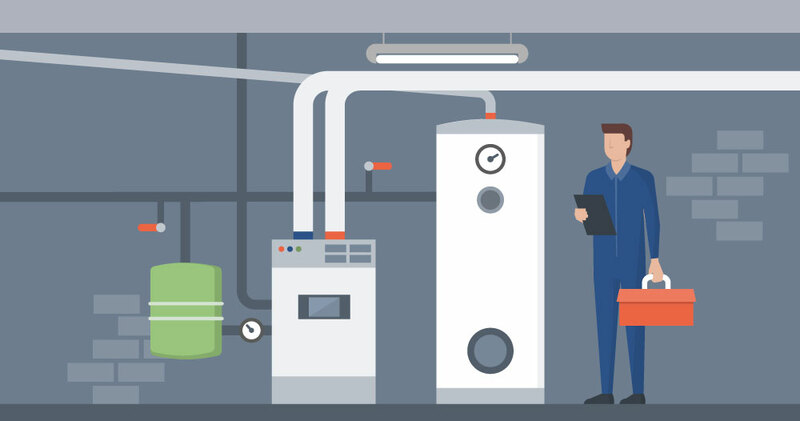 If programmed correctly, your settings can save you money and keep your HVAC system running efficiently for a long time to come. By vacuuming any/all debris from your furnace blower can help keep your system running smoother and lasting longer. This will also keep your filters lasting longer and the air in your home will be cleaner. 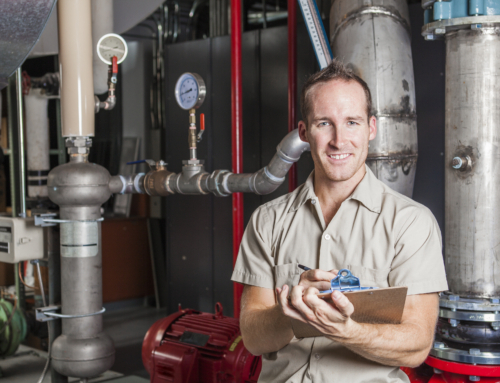 Make sure nothing is blocking the vents of your HVAC system. This includes both your fresh air supply vent and the return-air vent. Things like furniture and toys can block the air from entering and exiting your system. 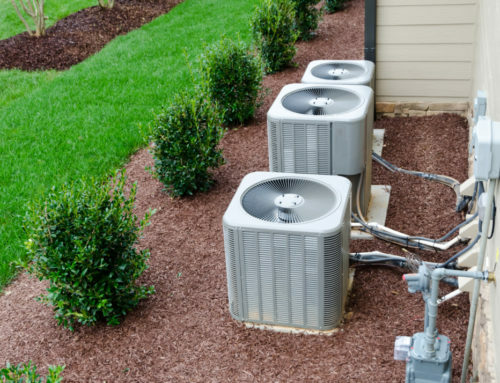 If you are hearing unusual noises, experiencing excess heat, or water coming from your system may be a sign that something is wrong. Don’t wait too long to call a professional should you be unable to diagnose the issue safely. Issues like these could be any number of issues and may be a sign that you need professional assistance soon. Adding extra insulation and weather stripping to areas in your home that have “air leaks” is a great way to improve the efficiency of your home. It is not considered standard HVAC preparation, but it could save you money and improve the life of your system, while keeping you warm during the cold winter months. 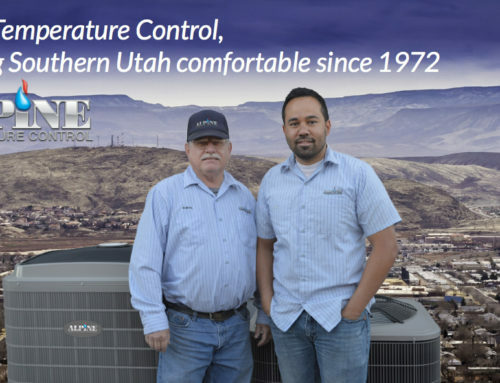 To ensure your HVAC system performs well, you can count on Alpine Temperature Control in St. George to keep your HVAC system running at its best all winter long. Be sure to call us or contact us online to make sure your HVAC system keeps you warm all Winter.